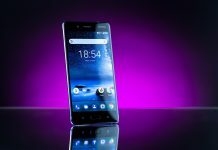 The Finnish manufacturer HMD Global has begun with the delivery of the update to Android 8.0 Oreo for its current top smartphone Nokia 8. Juho Sarvikas, the Chief Product Officer of HMD Globa said: “We’re proud to deliver our pure and secure take of Android 8.0 Oreo on the Nokia 8. We always want to give our fans the best possible Android experience. That’s why we’ve taken the time to test, optimize and refine the platform”. 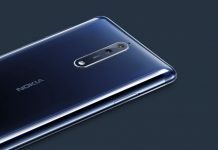 As announced today by HMD Global, the distribution of Android 8.0 “Oreo” for the Nokia 8 will start from today. Via Twitter, product boss Juho Sarvikas announced that they had evaluated the feedback from the users of the beta program launched a few weeks ago. Subsequent changes and bug fixes should have been made, so that according to Sarvikas “everything has been polished to a high gloss”. 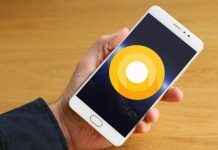 With the new update, the Nokia 8 will, of course, receive all the new features Google has implemented in Android 8.0 “Oreo”. 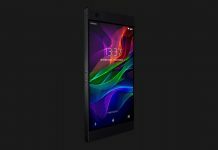 The most important changes HMD Global calls the picture-in-picture function, the display of notification points and the automatic filling of input fields for passwords. 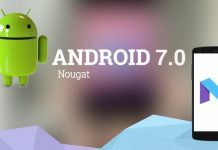 In addition, the update also includes the latest Google security patch for Android in November 2017. 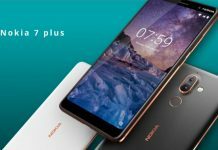 As for further innovations, HMD cites an accelerated start of the Nokia 8 and the fact that the users with the purchase of new Apps are now better protected by Google Play Protect against Malware or Phishing. 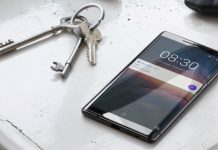 The Android 8.0 update for the Nokia 8 is currently being distributed to users, but it may happen that you have to perform the search for updates several times until it is displayed. If this is not the case even after several attempts, you just have to be patient for a while, as the update distribution should be done in several stages as usual. 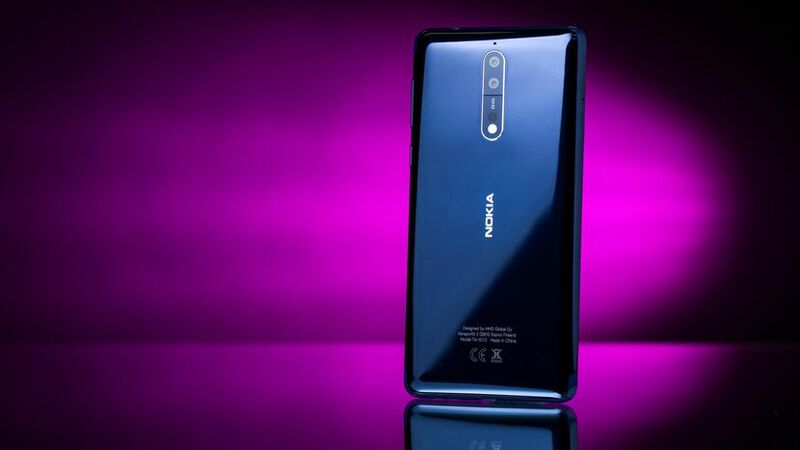 If the user does not check for updates himself, sooner or later he will be informed about the availability anyway.Meanwhile, customers who are interested in the Nokia 8 can now enjoy the current flagship smartphone at now significantly reduced prices. 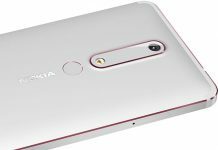 Nokia 8 will offer a pure version of Android 8.0 Oreo with no alterations and pre-installed apps to deliver a pure Android experience.